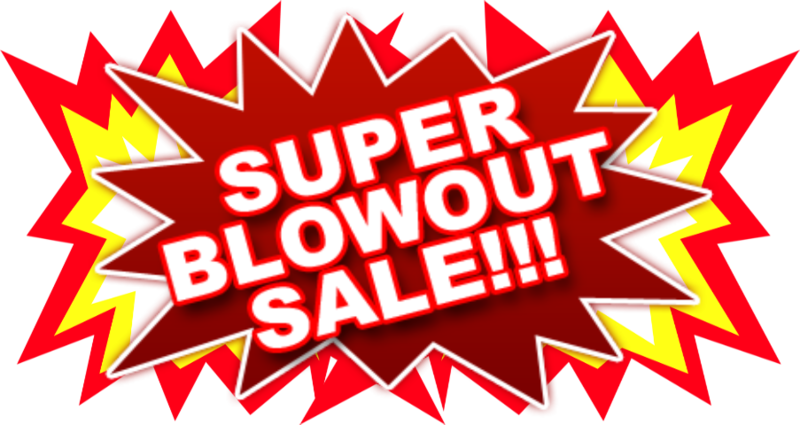 Clean-out the Warehouse Paint Blowout Sale! Take advantage of these special offers to help you save. 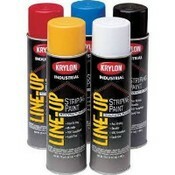 Krylon Industrial Line-Up SB Pavement Striping Paint. Line-Up Solvent-Based Pavement Striping Spray Paint is a fast-drying product that provides long-lasting durability on outdoor pavement, as well as on indoor surfaces. All sales final, no returns on blow out items! Krylon Fluorescent Caution Blue, 15oz Can. 20 oz Aerosol Can - 17 oz. Krylon Industrial Line-Up 83022 Handicap Blue Semi-Gloss Paint - 20 oz Aerosol Can - 18 oz.